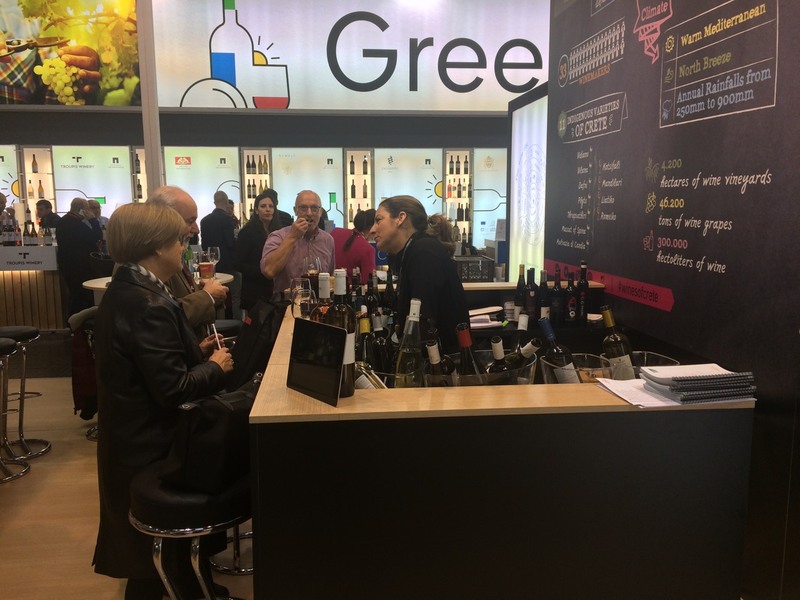 The international wine exhibition, Prowein, was carried out once again successfully gathering thousands of winemakers - exhibitors from all over the world as well as thousands of visitors. 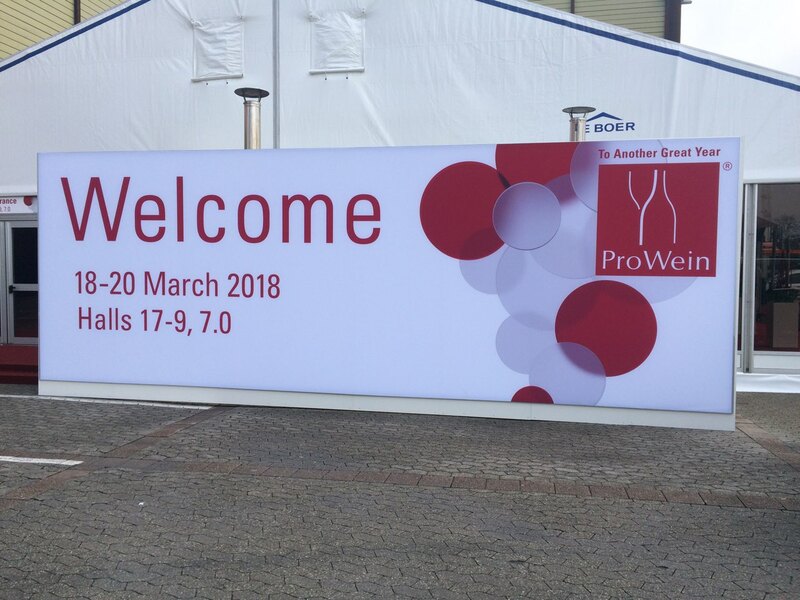 The exhibition was held on March 18-20, 2018, in Düsseldorf, Germany. 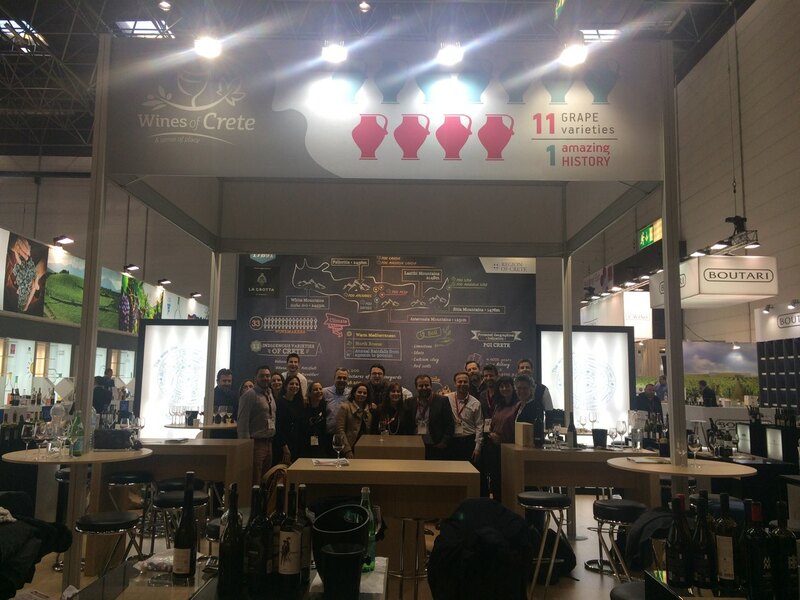 Crete could not be absent. 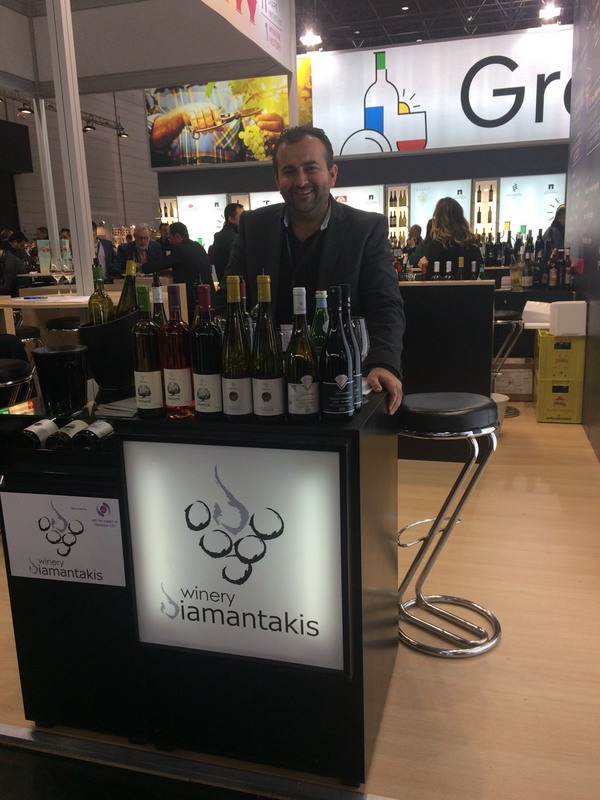 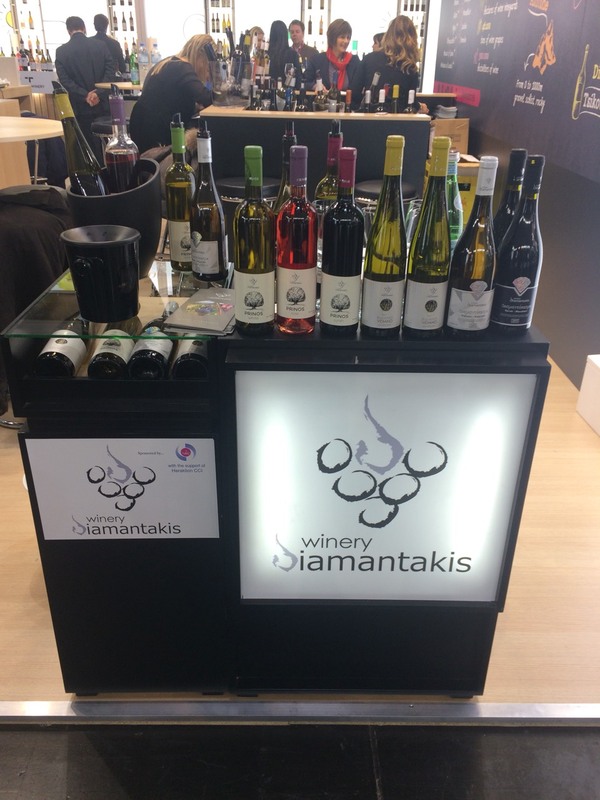 Twelve Cretan wineries, among them Diamantakis winery, had the opportunity to present their products as well as to introduce visitors to the Cretan vineyard and its local varieties.